When that nervous job applicant walks into your office, it’s not enough to just ask questions and take notes. There are so many personality quirks, body language giveaways and clues to a candidate’s skills or lack thereof that you could be missing. Taking stock of a potential employee’s complete package is a better way to evaluate a good fit for your company. Do they pay attention to the little things? We’ve heard of flawlessly-produced resumes followed by a thank-you email full of errors and misspellings. Or a cover letter addressed to the wrong company. A telephone message returned more than 48 hours later. Even of candidates parking in a handicapped space. Lack of attention to these details is an indicator of things to come. Are they polite? An HR manager we once knew followed every interview with a quick walk through the company’s offices, asking receptionists and others who had contact with the candidate how they were treated. She often heard that an applicant who was exceedingly polite to her was surly to the staff. Are they engaged? Showing an interest in the position duties, the company culture, the department, and the person they’ll report to are good signs. An interviewee who has absolutely nothing to say when asked if they have any questions is either unprepared or uninterested. How are their phone manners? Telephone interviews are more common these days. 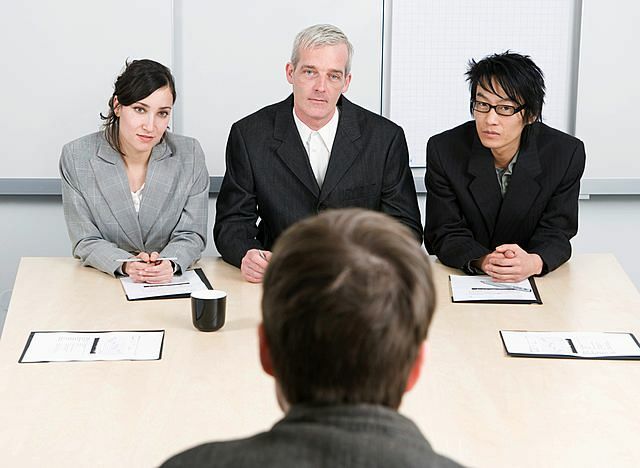 While not as formal as an in-person interview, serious candidates will take them seriously. That means no taking calls at a party or the mall, no laying in bed for the call, and definitely no munching, crunching, drinking or smoking. Do they follow instructions? 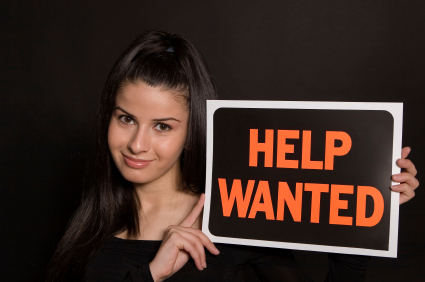 Do you offer interviews to candidates who do not provide a cover letter, even though your advertisement asks for one? Then why are you surprised when they become employees who do not follow instructions properly? Are they on time? This is a no-brainer. Unless there was an accident or other unavoidable circumstances, there is no excuse for being late to an interview. Conversely, it’s rude to show up for an interview more than 10 minutes early. Candidates who are too late or too early think their time is more important than yours. When you pay attention to a job applicant’s complete package, you may find the real truth about whether or not you should hire them. And don’t forget to conduct thorough pre-employment screening for background information you need to make the right hiring decision.